Who doesn't love a weekend away, crafting all day, no kids, no chores, no cooking? Come join us for a fabulous three-day weekend where you get to do what you want to do. 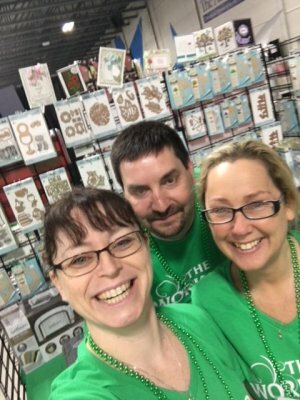 Read on for key dates and information, plus an inside look at our Stratford location. Option to come and start scrapbooking in the evening of Thursday, November 7 -- hotel room not included. Option to come and start scrapbooking in the evening of Thursday, March 26 -- hotel room not included. 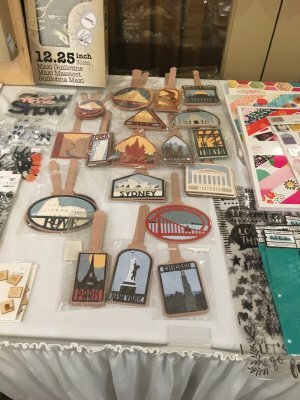 When you come to The Workshop Weekends Scrapbooking Retreat, you will escape into a world of creativity, friendship and documenting the memories that matter. Let us treat you with space to create, uninterrupted time to work on your projects and inspiration from your friends around you and our own Creator Squad designs. Come and create, relax and have fun. Access to our mini shop, with kits, papers, stamps, embellishments, adhesives, tools and more. 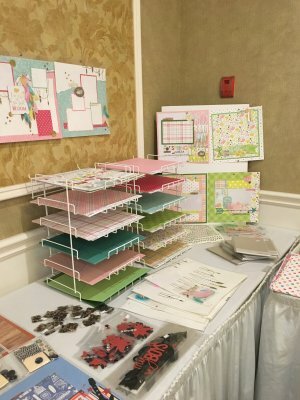 We'll have lots of layouts on display for inspiration and scraplifting. Full payment is due two months prior to the retreat date. 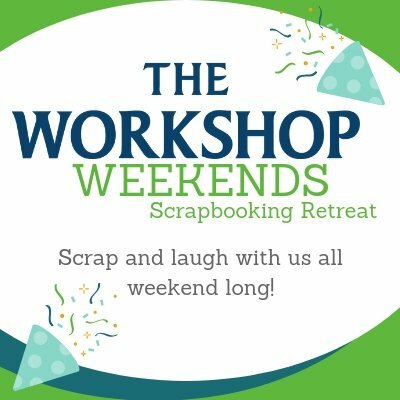 The Workshop Weekends Scrapbooking Retreats are hosted at the comfortable and quaint Festival Inn, located in beautiful Stratford, Ontario. Your rooms are perfect for catching sleep between layouts. Each room has one or two beds (depending on option chosen), and includes a small fridge for snacks and beverages, coffee maker and TV. 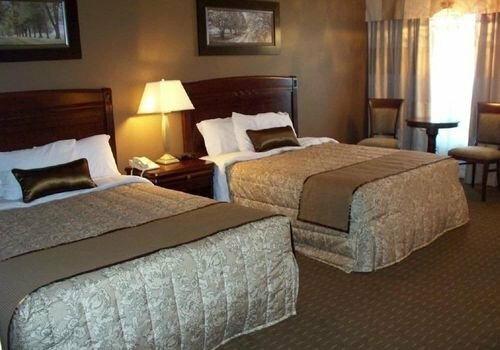 Choose a single room, or space for you and up to 3 friends. 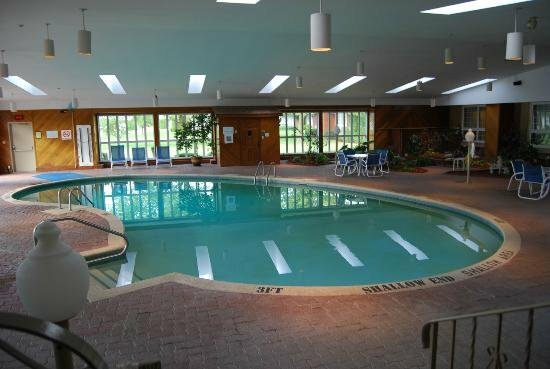 Your breakfast is included with your stay, and features a buffet in the dining room with hot and continental options to choose from. The Guthrie Ballroom is spacious and comfortable, where you can settle in and spread out. The room will be locked when no one is inside for your safety (but please keep all valuables with you in your room). Enjoy good lighting and our own access to the satellite radio for music. 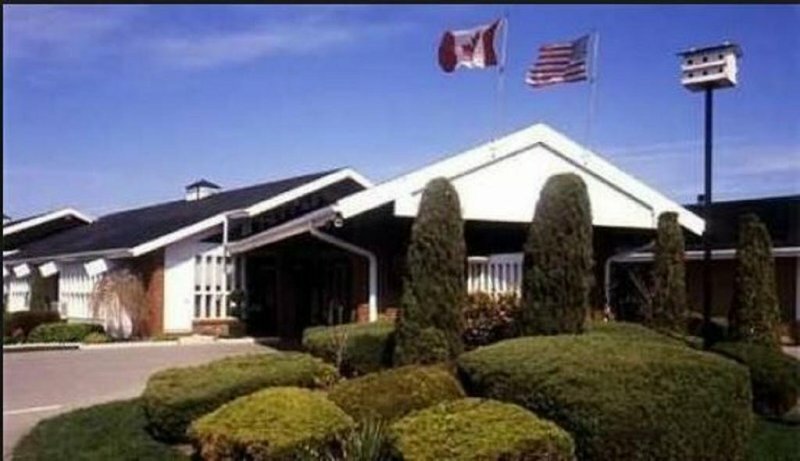 You will also enjoy free parking, a pool, hot tub and sauna in a tropical garden setting, and access to the Anne Hathaway restaurant. There are also several restaurants in the immediate area. If you decide to take a break and see a bit more of Stratford, you can enjoy the local shops (including TWO chocolate shops!) and antique vendors. Refunds are permitted up to 30 days in advance of the event for a refund of all fees paid, less the $25 deposit. All cancellations or transfers must be notified in writing to customerservice@craftersworkshop.ca. By registering and agreeing to these terms, you hereby release The Crafter’s Workshop and its employees from any and all liability, claims, damages, losses, lawsuits, costs and expenses of any kind which arise out of or result from attendance at an event hosted by The Crafter’s Workshop. We are not responsible for loss, theft or damage to your belongings.